The weekend is finally upon us, which means that a large percentage of us will have some free time to kill as we not only relax from the previous week, but also prepare ourselves physically and mentally for the week ahead. There are few better ways to relax and reduce stress than by embarking on some retail therapy. 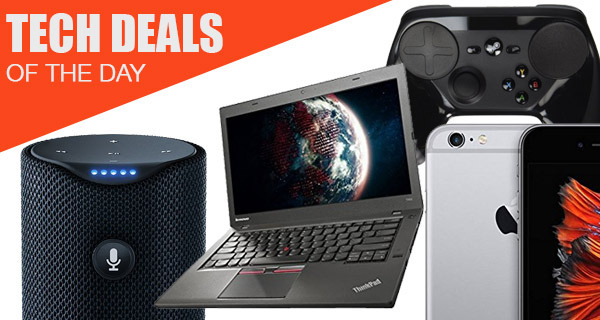 Thankfully, we have curated some fantastic technology-based deals, all of which come with price savings and discounts, to bring them directly to your screen for your consideration. 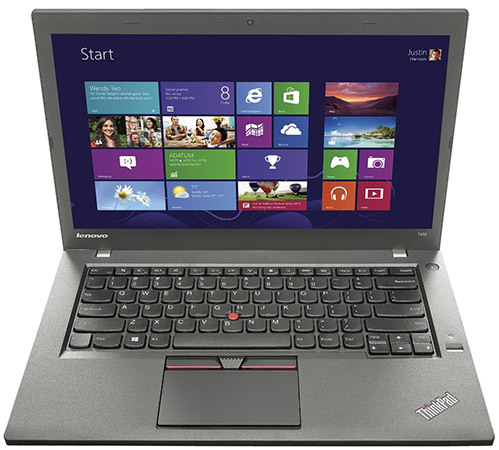 Today we have the 14-inch Lenovo ThinkPad coming in under $500 featuring Core i5 CPU and a decent 4GB of RAM, running Windows 7 out of the box. Not the most top notch equipment, but it’s hard to argue with a bargain, especially for a ThinkPad. The iPhone 7 may be arriving soon, but that does not in any way mean that the iPhone 6s has lost its appeal. If the prospects of getting an iPhone 7 do not interest you, check out this 16GB unlocked iPhone 6s discounted by almost $65. 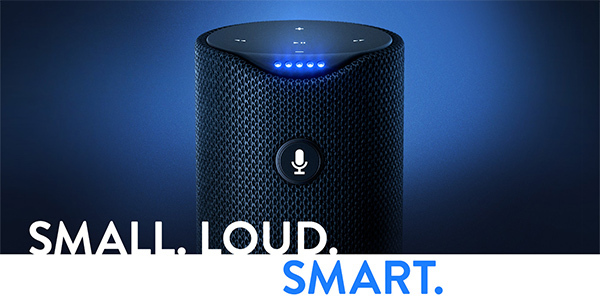 Then there’s Amazon Tap, which is a 360-degree speaker capable of handling most home automation tasks thanks to Alexa, and you guessed it, it’s available for a rare discount. 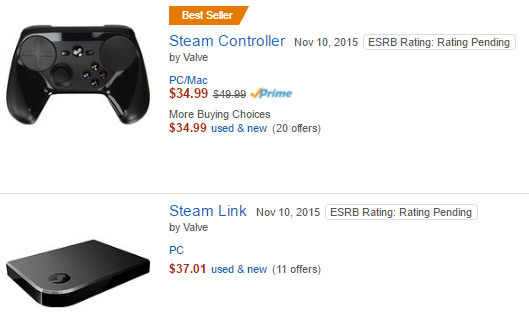 Last but not the least, there’s the Steam Link and Steam Controller for your PC as well, both discounted by $15 each. As is always the case, all the deals listed here are available for a limited period of time only, or till stock lasts, whichever comes first. If there’s a product in here that you have decided on getting, make sure you act quickly before the offer expires. So why wait? Enjoy the savings! The savings alone on this Lenovo laptop should be enough to seriously make you consider purchasing it if you’ve been thinking about getting a new laptop. It not only comes with a gorgeous 14-inch display, but has Windows 7 installed as default and ships with an Intel Core i5-5300U processor. A 500GB hard drive and 4GB DDR3 RAM finishes off the performant specification. It was only a matter of time until we started seeing some reductions being applied to the current Apple iPhone flagship model. 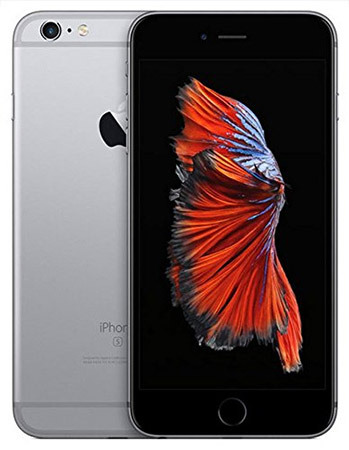 This iPhone 6s is the current premier device in Apple’s smartphone range, and comes with a gorgeous Retina HD display with pressure-sensitivity built-in for 3D Touch functionality. It’s the entry-level model with 16GB of RAM, Apple’s A9 processor, accompanying M9 motion coprocessor, and comes with access to the latest version of iOS. The deal maybe on a refurbished iPhone 6s, but it’s a certified refurbished, meaning it comes after service straight from Apple. The Steam Link is the gateway that existing Steam PC and Steam Machine owners need to get their content in 1080p on a TV over a local network. Just plug this bad boy in, and you instantly have the functionality to mirror any played content on one of those aforementioned machines to a large-screen TV in order to take the gaming to the next level. There’s also the Steam Controller, which is an essential part of enjoying that gaming content to the highest possible level. Sometimes you just want an extremely easy and efficient way to get up and running with streaming music throughout your home. One of the easiest ways to do that is by purchasing an Amazon Tap portable Bluetooth speaker. Owners can instantly get music pumping throughout an area via the likes of Spotify, Pandora, iHeartRadio or TuneIn. The Tap also has Alexa capabilities, therefore offering things like Internet searches, local weather reports, the ability to order a pizza if necessary, and a ton more!